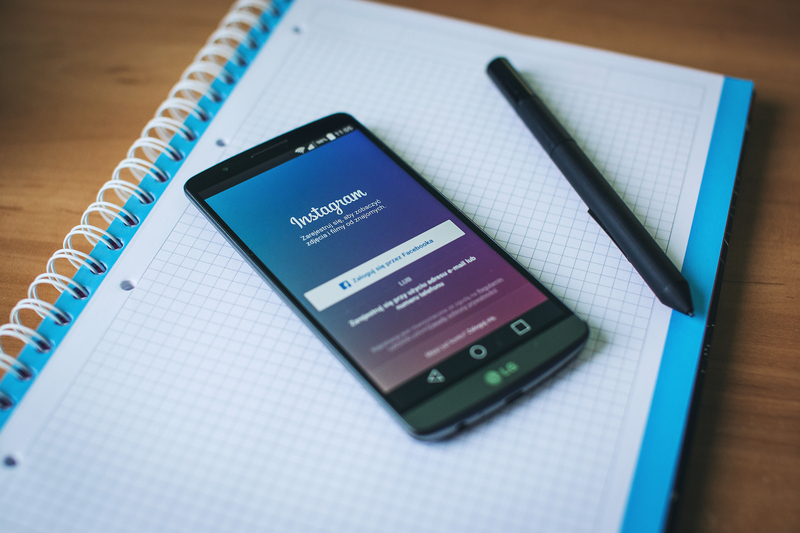 Instagram has gone through many transformations since its initial release in 2010, including implementation of an explore tab, addition of new filters, video sharing, and Instagram Direct private messaging. One of the most recent endeavors Instagram is embarking on is taking place outside of the app itself on its daughter app you may have heard of called called Boomerang, but how do you use boomerang and what the heck is it? At it's core, Boomerang is a video app that lets you tell visual stories in a way that's slightly different from a regular video or still photo. Boomerangs look like something in between GIFs and stop motion videos, stitched together with a short burst of photos and combined into one, fluid image. You can shoot it in portrait or landscape mode and Boomerang will immediately save the burst onto your phone in the form of a short video, which can then be imported to and displayed on Instagram. It's different from an actual video, because the Boomerang video will loop to make it seem your subject or camera are in constant motion, which can be really fun if you're capturing someone or something moving in an interesting way (like a person doing cartwheels or handstands, or a sunset passing you as you drive in a fast car). How do you get started with Boomerang? Take a look at this step-by-step tutorial to get booming as soon as you can. Having Instagram doesn't mean you automatically have Boomerang, so go download it for free from the app store to get started. To get familiar with the (super simple) interface, point your camera at something you want to boom. There are three simple buttons on a Boomerang screen: the shutter (bottom center), the flip-cam symbol (bottom right), and the flash (top right). And yes, I did just select my blanket as "something cool to boom." To create movement in my scene, I waved my stuffed pet-turtle Ava in front of my lens super as fast as I could (the short image-capturing bursts are quick!) after hitting the shutter button. In less than three seconds, my video was created! Without any additional prompting from you, Boomerang will take you to a preview screen that has the option of uploading your photo directly to Instagram or Facebook. You can also text it, put it on Tumblr, e-mail it to someone, send it via Facebook Messenger, tweet it, or add it to your Notes app on iPhones. Here, I've imported it to Instagram where I can apply filters as I please to further customize my video. 5. Watch Your Final Product On An Endless Loop! And that's it! The whole process took less than one minute and created a fun, high-res video. Don't limit yourself to being indoors with this app, because there's usually a lot more movement outside. Happy Booming! Want more of Bustle's tech coverage? Check out our podcast The Chat Room, and find more on our Soundcloud page.